Dandruff is one of the most common hair problems faced by men and women alike. The white flakes can be annoying and embarrassing and they only show themselves at the most inappropriate of times. 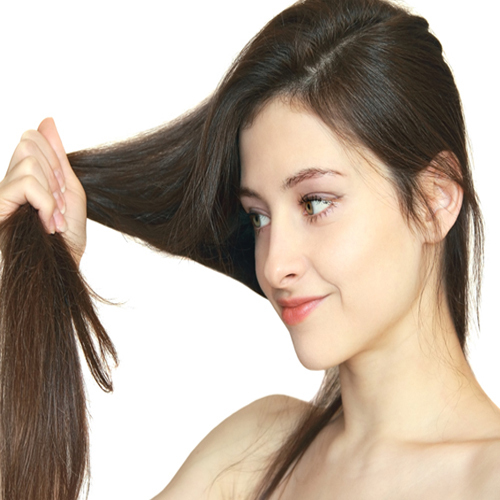 Her are some tips for dandruff free hair. Out of the multitude uses that olive oil has, its use in curing dandruff is the most widely popularised. Consistent use of olive oil is known to reduce dandruff.